Four members in our family graduated as viticulturists from the University of Horticulture: Grandpa Feri is responsible for the grapes, Granny Klári arranges the applications and grants, while Feri and his wife, Bea make the wines Since July 2013 Feri has also been President of Balatonboglári Hegyközség (Balatonboglár Wine Community). The younger brother Zsiga and the younger sister Orsi are also active members of the family business. 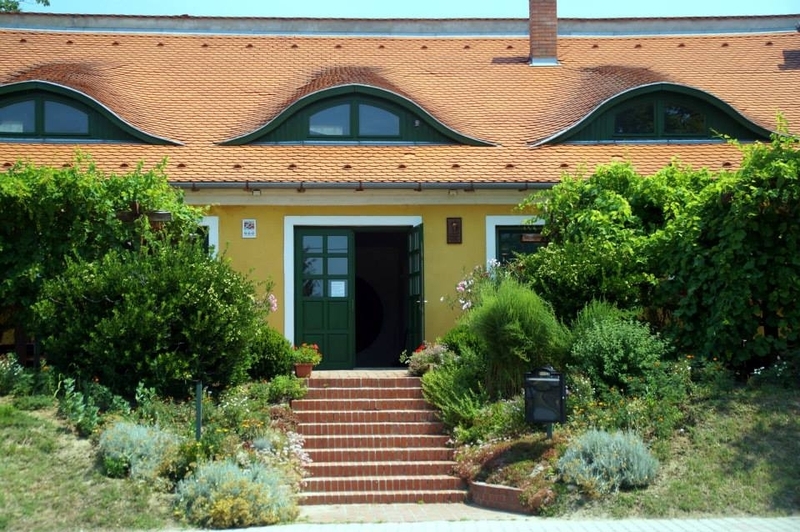 Zsigu manages the wine sales and trade, while Orsolya is a sommelier and promotes the Bujdosó wines through events, wine tastings, and advertisements. The children have also ensured the succession of the business; the third generation consists of four granddaughters and five grandsons. Two thirds of the vineyard consists of white grapes. The most important kinds include Tramini, Királyleányka, Szürkebarát and Olaszrizling, but we also grow Chardonnay, Irsai Olivér and Sauvignon Blanc on a large area of our grounds. Our most important blue grapes are Merlot, Cabernet Sauvignon, Cabernet Franc and Pinot Noir. We named our premium wines after the classical, elegant sailboats of Lake Balaton such as Sirocco, Nemere or Tramontana.